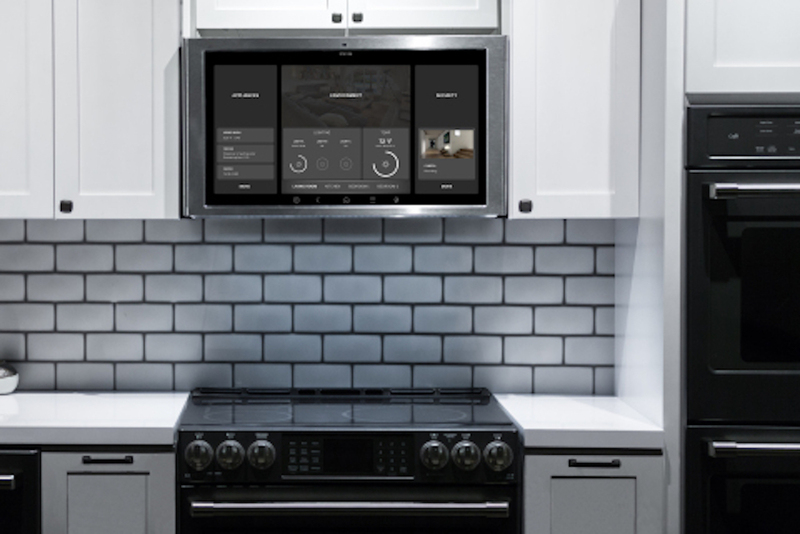 At the Consumer Electronics Show 2018, GE Appliances debuted its smart-home hub for kitchens, equipped with a 27-inch touchscreen that goes above stoves. 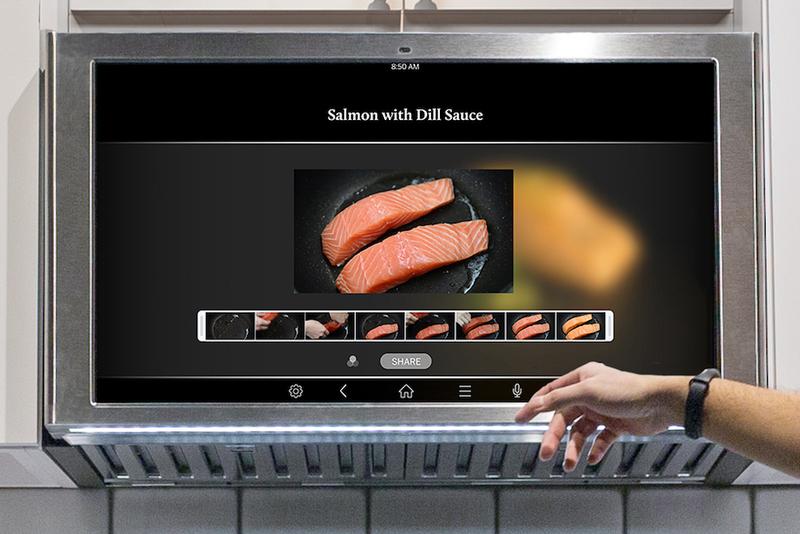 The smart kitchen unit runs on an Android-based operating system that allows users to search for recipes and access a calendar. It also has a camera that faces outward, letting people video chat, and a camera that faces downward, which enables people to photograph and share images of their food online. The screen also provides people with an opportunity to prepare food while watching video tutorials. According to Cnet, the hub should be available in the U.S. in the fall of 2018, and it will cost $600.